7. Emotional Well-Being Discussion, led by psychologist Dr. Leung. 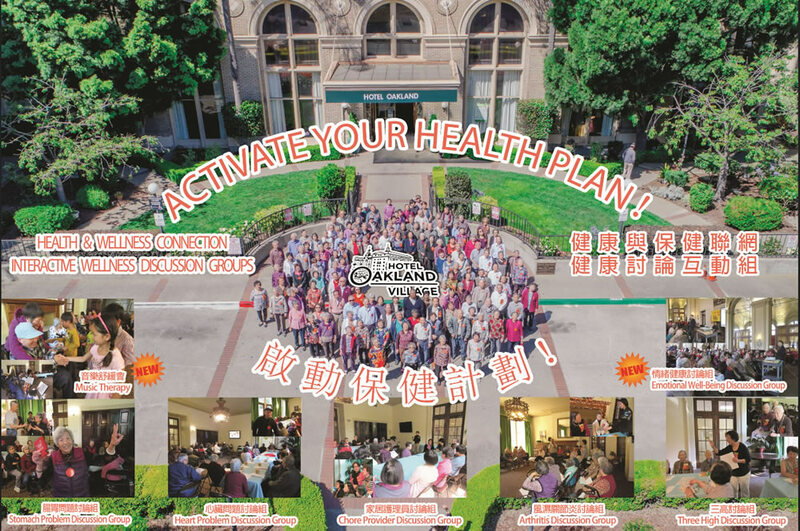 These highly popular quarterly discussions assist residents to engage with and “activate their Health Plans” and make their health strategies a continual and participatory conversation with significant long-term health benefits to the residents. ← Hotel Oakland Village Leader writes moving letter of appreciation!